Artist reception will be held at Viewpoints Gallery and is free and open to the public. Amy Rattner and Viewpoints Gallery present "Wild Watercolors," an exhibition of Amy's latest watercolor works featuring animals of all shapes and sizes. 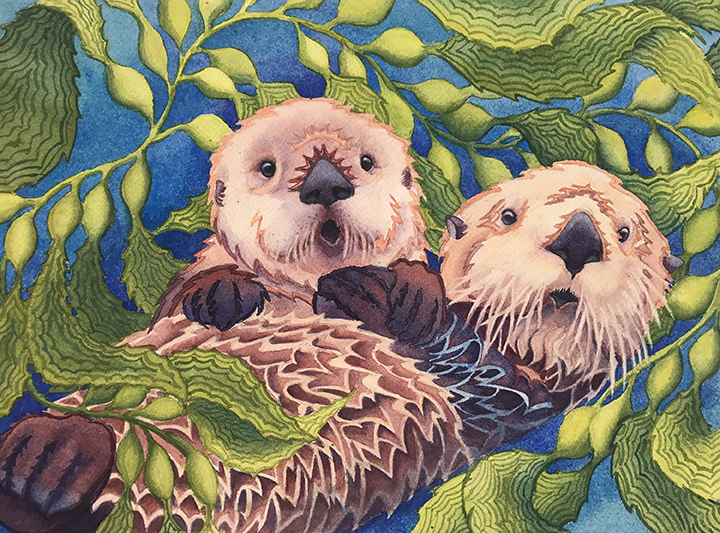 In this exhibition, Amy applies her signature vibrant colors and patterns to a wide variety of animals, many of whom are found in California. 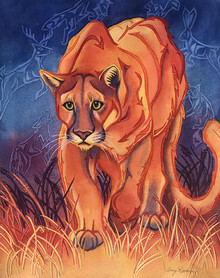 Says the artist, "I love to play with the colors, patterns, and textures each animal evokes while highlighting its role in cultures both past and present. Each piece brings me a greater understanding of the spirit of the animal, which in turn becomes my inspiration as I paint." This exhibition showcasing Amyâ€™s unique, whimsical style will inspire animal and art lovers alike. To see additional work by Amy Rattner, visit http://www.amyrattnerart.com. Wild Watercolors by Amy Rattner. Exhibit runs October 1 â€“ 29, 2017. Reception is Friday, October 6, 5-8PM and will take place at Viewpoints Gallery. It is free and open to the public. Gallery hours: Mon-Sat 11AM-5PM, Sun 11AM-3PM. Viewpoints Gallery, 315 State Street, Los Altos, 94022. 650-941-5789. http://www.viewpointsgallery.com.